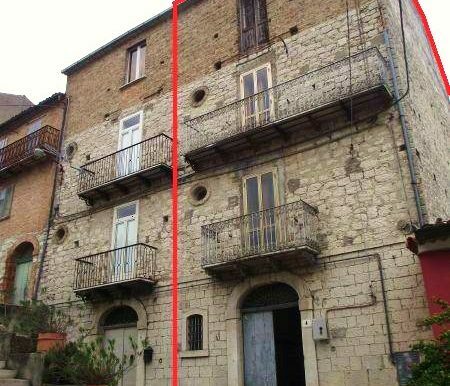 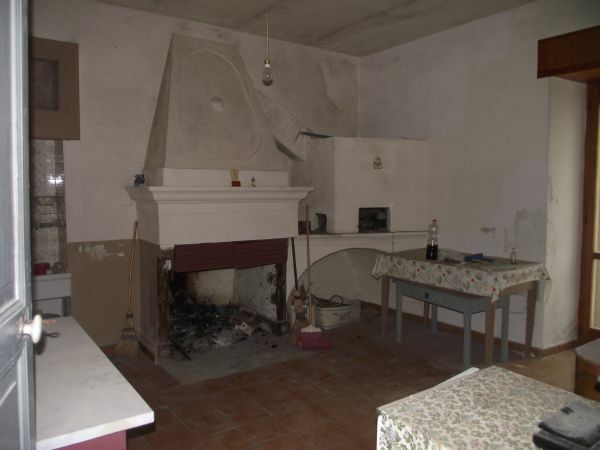 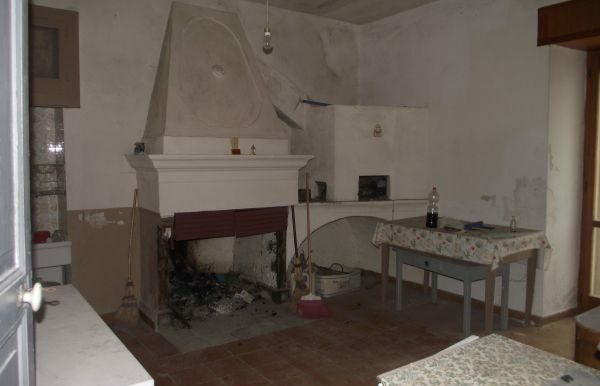 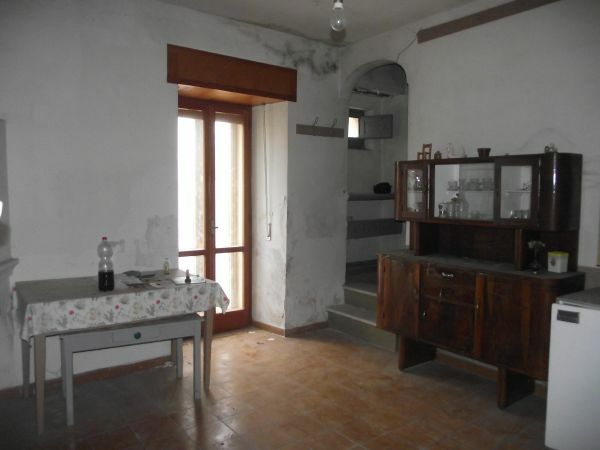 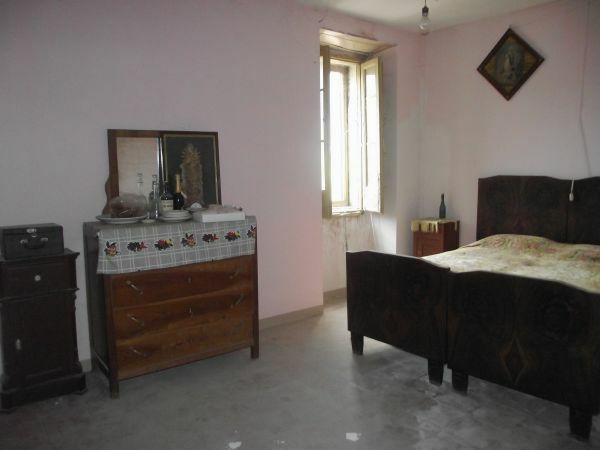 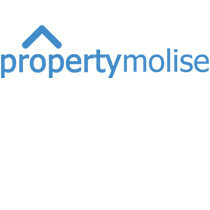 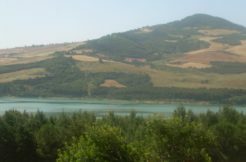 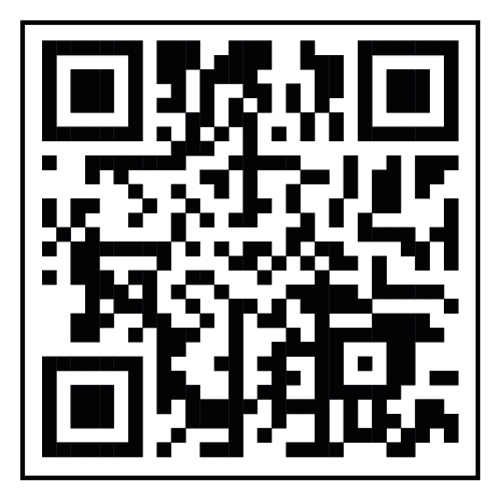 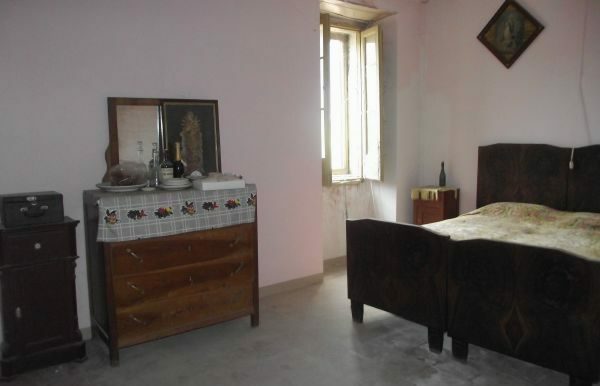 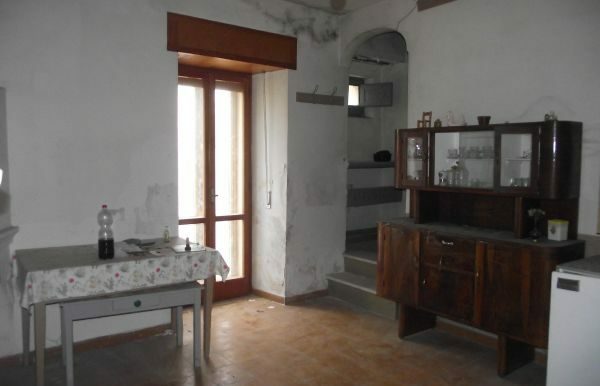 Property for sale in Italy, Molise region in the town of Gildone. 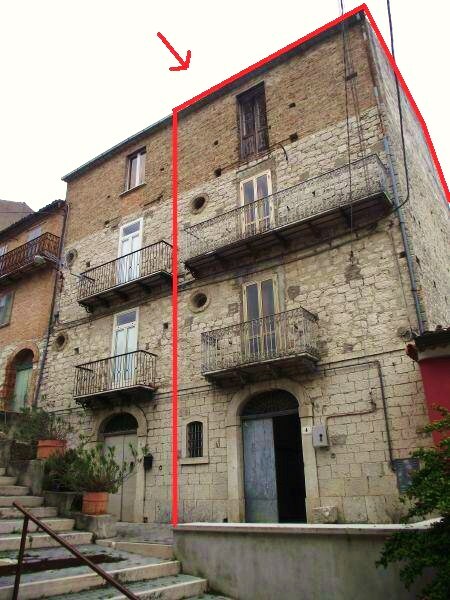 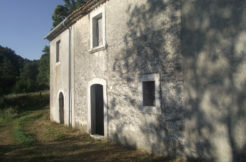 Portion of typical stone house with a surface of 147 sqm on three levels. 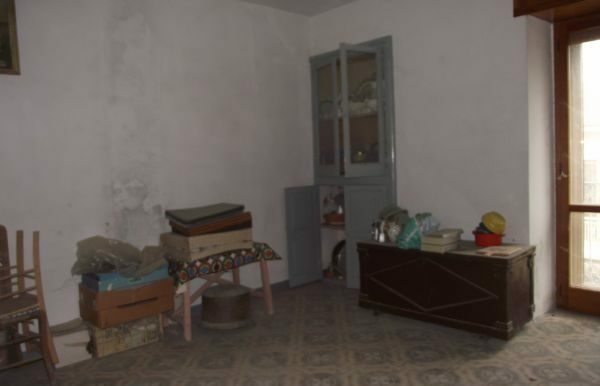 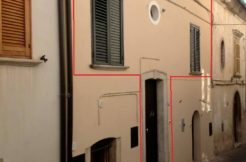 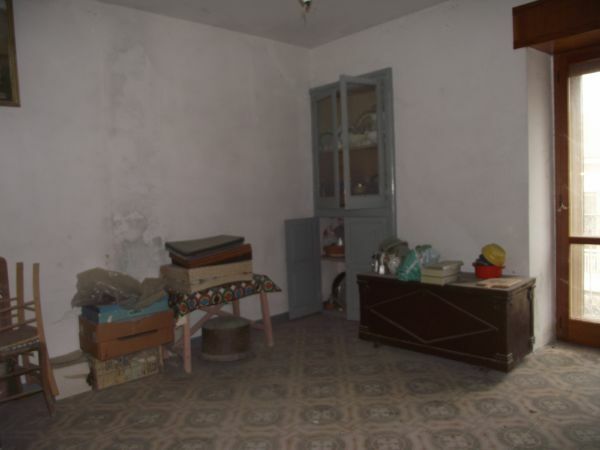 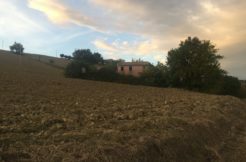 On the ground floor there are a large entrance with terracotta flooring, a storage and a wooden shed, on the first floor there are a kitchen with fireplace and pizza oven, a dining room, bathroom and two bedrooms, on the second floor there are two large rooms. 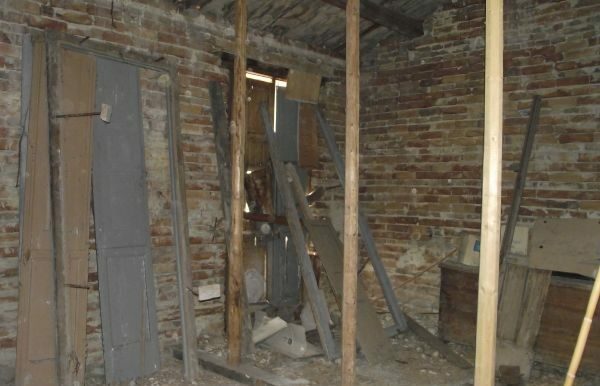 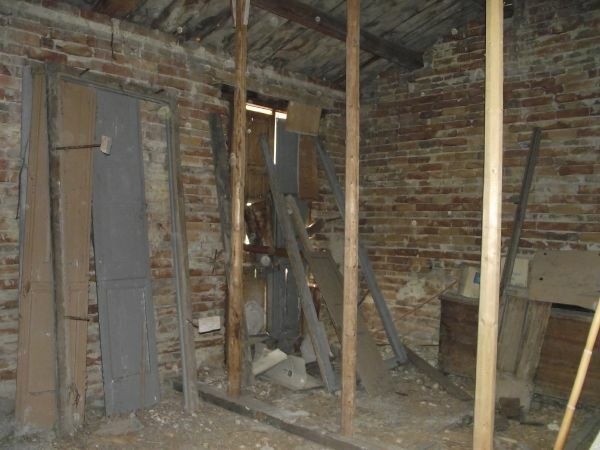 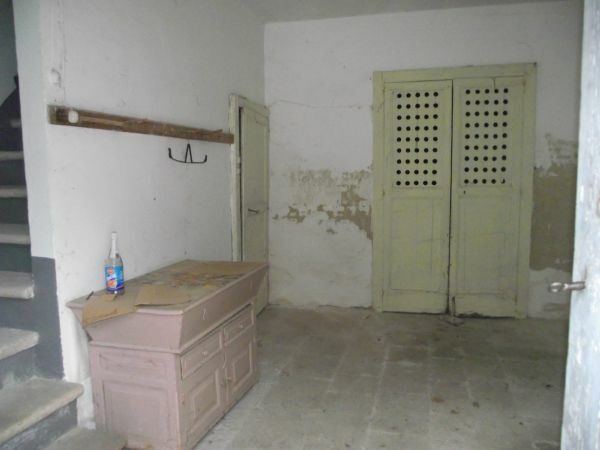 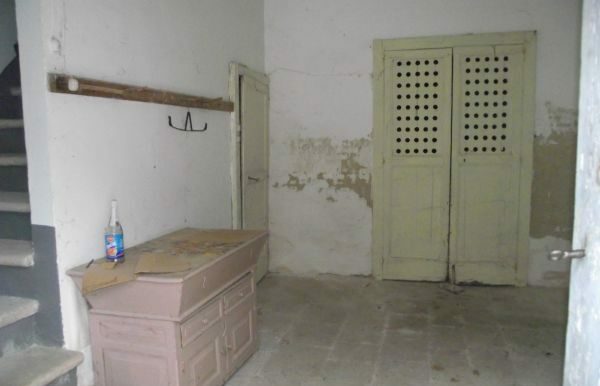 This huge stone house requires restoration and new utilities. 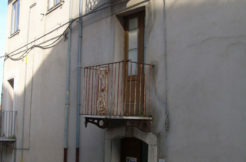 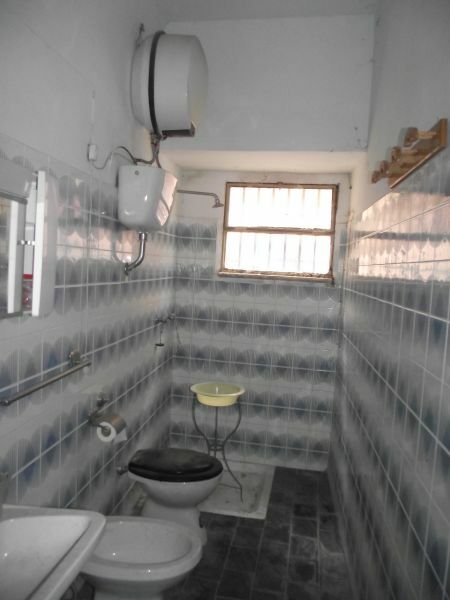 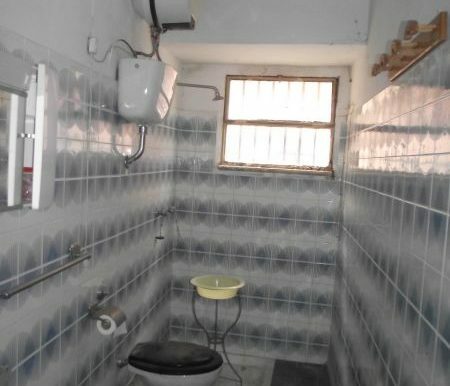 It comes with a small external courtyard of approx 11 sqm.